At T.B. PHELPS, our American made belts offer an unmatched combination of style and durability that enhances even any well-dressed man. 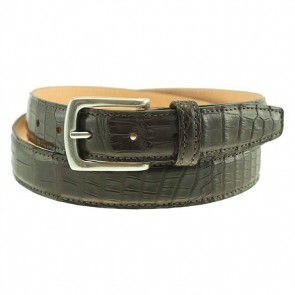 Shop from expertly crafted belts made from full grain leather, Genuine American Bison and Elk, or versatile fabric belts. 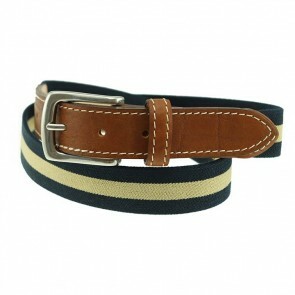 Hand-crafted belts are designed to last, providing you with an heirloom quality accessory at an exceptional price. MADE IN USA.